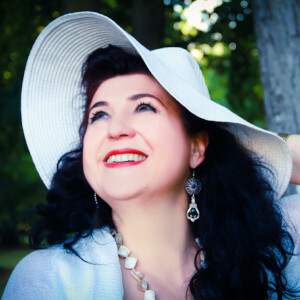 Warm, friendly, mature female voice, with good resonance. Professional singer and singing/speech technique teacher. Nearly 30 years of experience: radio, singing, teaching. Maria is a female voice actor located in Harka, Hungary. Words that describe my voice are warm, friendly, trustworthy.